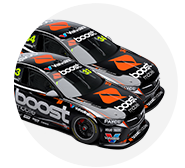 Garry Rogers Motorsport is building a pair of new ZB Commodores for Garth Tander and James Golding to race in the 2018 Virgin Australia Supercars Championship. 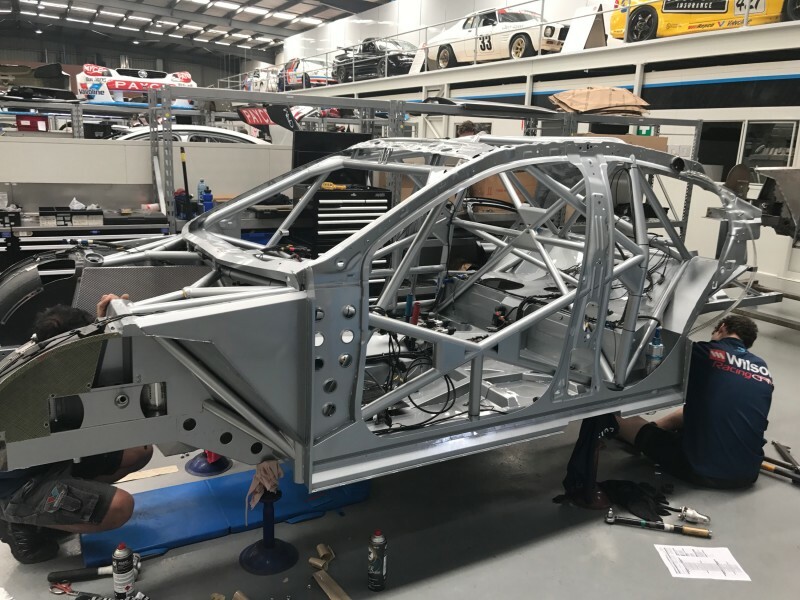 The team moved back to Holdens in 2017 after three seasons running the Volvo S60, and assembled four new Commodores last summer to run across its main game and Dunlop Super2 Series efforts. 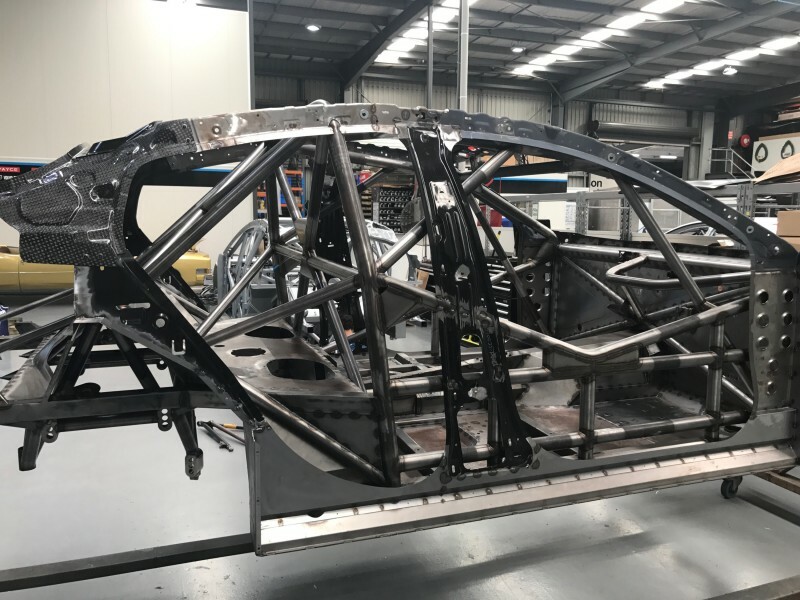 It is embarking on another busy build program this off-season, with two ZBs expected to be completed by the middle of January, ahead of Supercars' pre-season test in February and the season opener in Adelaide on March 1-4. 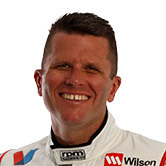 Tander stays on for his second season back with GRM, while the team’s latest protege Golding steps up to replace James Moffat, after spending 2017 without a full-time drive. “Thankfully we’re a couple of months ahead of where we were this time last year,” GRM director Barry Rogers told Supercars.com. “This time last year we thought, well our plan, was to be running around with the Volvos still. But obviously in very late December that didn’t take shape. 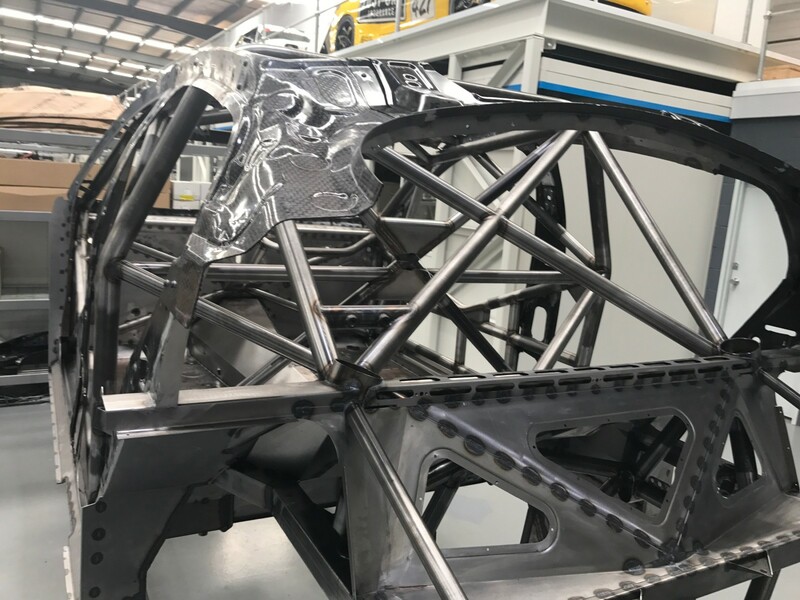 “We started building these two new chassis mid-year to a stage where they needed a bit of work but could sit there and be built into a VF Commodore, a ZB Commodore, an FG X Falcon or a Nissan, we could’ve been building anything. “We got two chassis done and now that we’ve made our decision and done our deal to run ZBs we’ve had our package of parts arrive from General Motors and are attaching all of those genuine inner panels - A-pillar, B-pillar, C-pillar - all of that sort of inner-type of activity that has to be done from a genuine point of view. “One chassis is sort of complete, has been painted and is sitting on the [workshop] floor and the boys are putting it together now. The VFs raced by Tander and Moffat and the Super2 chassis of Richard Muscat and Mason Barbera have been stripped since last month’s Newcastle finale. A decision on which two will be rebuilt for use in Super2 next year, with GRM yet to lock in drivers for the program, is still to be made. However Rogers says the identical specification and age of the four cars and the fact the second-tier VFs “have probably done less work than the main series ones” means “we’ll more than likely just continue on with those” for Super2. The new ZB package has been developed by factory Holden squad Triple Eight, with its homologation testing to set the aerodynamic package completed this week in Sale, Victoria. Rogers believes having his ZBs finished roughly one month before the test at Sydney Motorsport Park will be beneficial, after its frenetic start to 2017. “It’s nice to have that little bit more time up our sleeves and hopefully we’ll use it a little bit more productively,” he said. “It was probably difficult moving into the start of this year smashing a couple of cars together and sort of lobbed up hoping something half-worked. “You’d like to think with a bit more time and things that that time’s used productively and we hit the ground a bit further forward than we did last year. “It’ll be interesting to see with the ZB, I suppose history sort of says - and it doesn’t mean they can’t mess it up - that when each [new model] comes they tend to find some sort of improvement or find something somewhere. 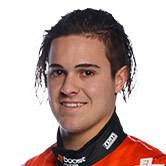 GRM, which finished fourth in the 2017 teams' championship, has extended its major sponsorship deal with the Wilson Group and welcomed Chris Pither back as the first of its PIRTEK Enduro Cup drivers. 2017 in Review: Who dominated the key stats?